Preheat your frying pan and add butter or coconut oil. Crack two eggs into a mixing bowl. Splash a small amount of milk into the bowl. Soak the bread in the eggy mix until fully covered. Place in the hot pan and cook until golden. When finished sprinkle powdered sugar on top. Spread with Nutella. Add strawberries or blueberries as an extra treat. Perfect for Instagram and our bellies! Now this one is indulgent, but totally worth it and very sharable with the family or just for yourself. Brush a pizza tray with olive oil or cover in tin foil. Roll out pizza dough to fit a tray-we suggest a heart shape for the time of year - and then prick surface all over with a fork. *Optional* Cadbury Dairymilk smashed up as choc chips. Heat your oven to 220. Sive your flour into a mixing bowl. If you don't have measuring cups ( Student life) eyeball about an apple-sized amount into the bowl. Now take out the shells too- We know you dropped them in too by accident! And chuck in the broken up cadbury bar for good measure. This one is easy! Perfect for a snack or post-dinner treat. Simple chop up the banana into small to medium chunks. Put banana bits onto skewer or lollipop stick and dip into Nutella. Put on paper plate and place in freezer for 20 minutes. Or if you can't wait.... enjoy straight away. For an alternative option use marshmallow instead of bananas and chill in the fridge for 15 minutes. 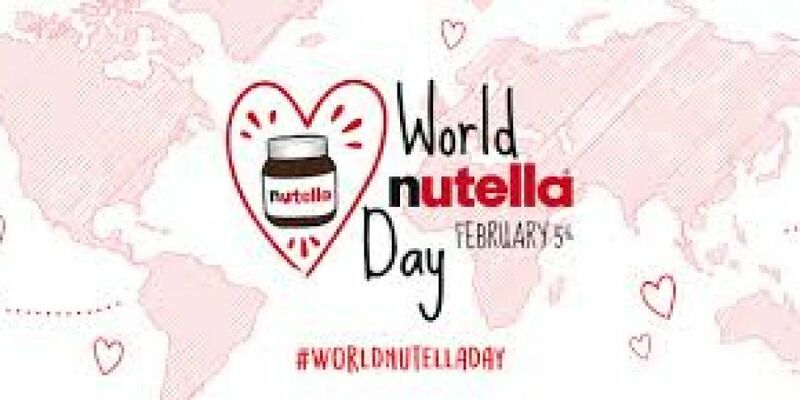 Don't feel guilty for eating an entire jar of Nutella today. 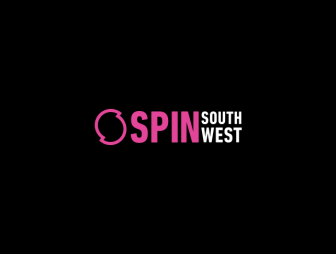 Turn on the SPIN South West 'SPIN Radio' App and go for a walk.